Hi Folk’s, we are back in NZ again and now working flat out on next year’s Euro Alps Adventures. 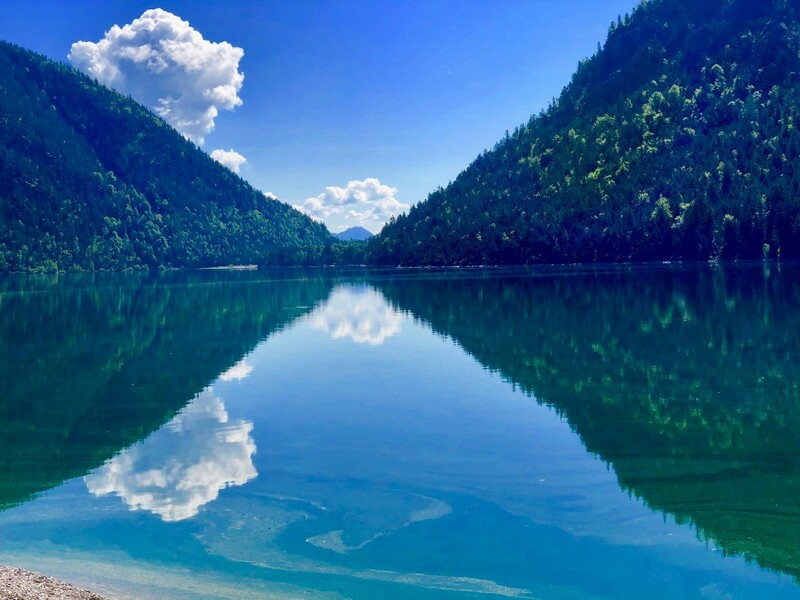 We are offering two Economy Euro Alps tours for 2019. The first tour (Arrival 7th- June –Departure 23rd June) may have a space left so please make contact ASAP if you are definitely interested in participating in this tour. 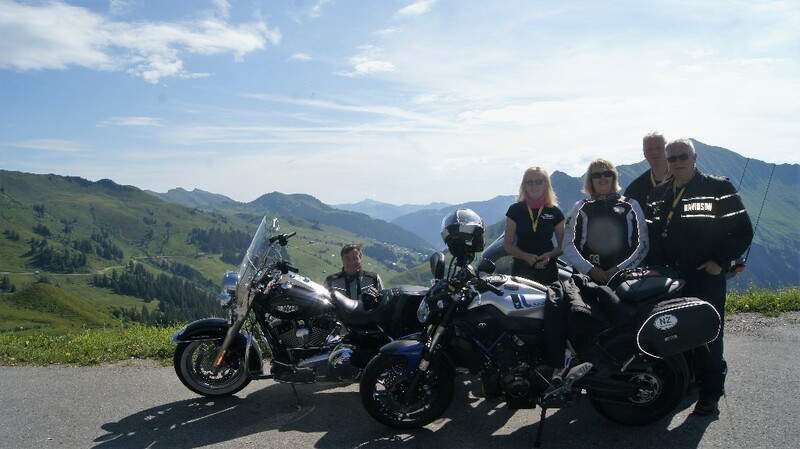 This is a Harley-Davidson/BMW tour and is a great introductory tour for folk keen to experience the wonderful riding of the European Alps. 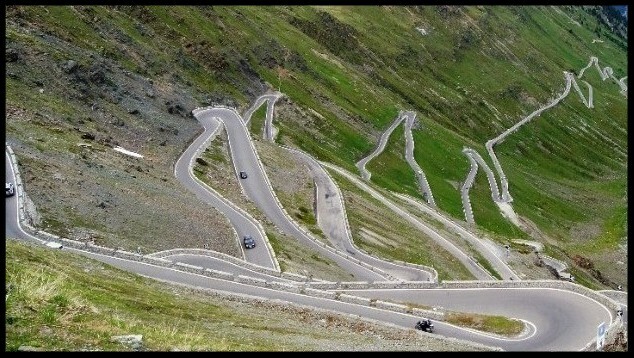 Our 2nd “Economy Euro Alps Tour” is now fully booked and has a good number of return Euro Alps riders keen to play again on the most amazing roads one will find anywhere in the world. 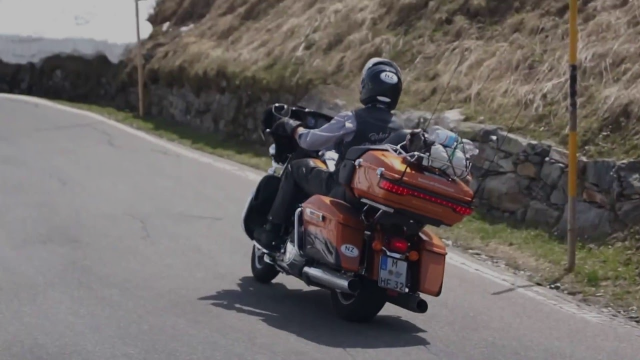 Once again we finish with the same old blurb, if ever you thought about or wanted to check out European Alps riding, then 2019 and 2020 are the year’s to “give it a nudge” and we are confident you will come away with a feeling of what a cool place to ride motorcycles and meet new future friends. Happy riding & live long! We have to mention that we have now completed our last official Tour in the USA, and boy it was a good one to end with. You may ask what made it such an awesome tour, well, it was the tour members. They worked as a team and where fun, fun, fun. Thanks heaps to all the participates. N.Z. 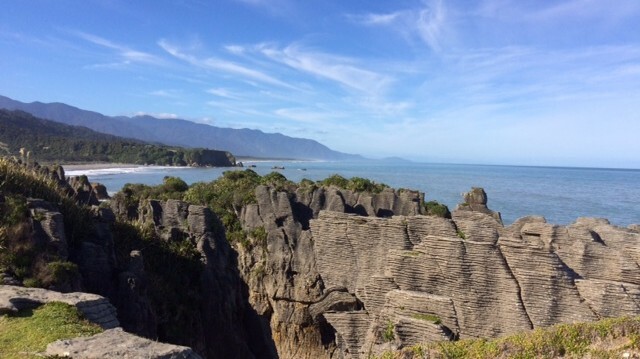 Winter catch-up; we hope everyone in N.Z. and Aussie are wintering well and looking forward to spring and all you other worldwide folk are having a blast in the summer heat! We are now in Oregon, preparing for the USA, Sturgis, Route 66 and Milwaukee Harley-Davidson® 115th Anniversary extravaganza after completing an awesome couple of months of adventures in Europe, ending with the European H-D® 115th Anniversary celebrations in Praha/Prague Czech Republic, this was an amazing event and well worth the effort for us to get there riding through the 9 countries on our return from Greece. Good to catch up with some H-D® personal from the Northern hemisphere as well as an Aussie or two. 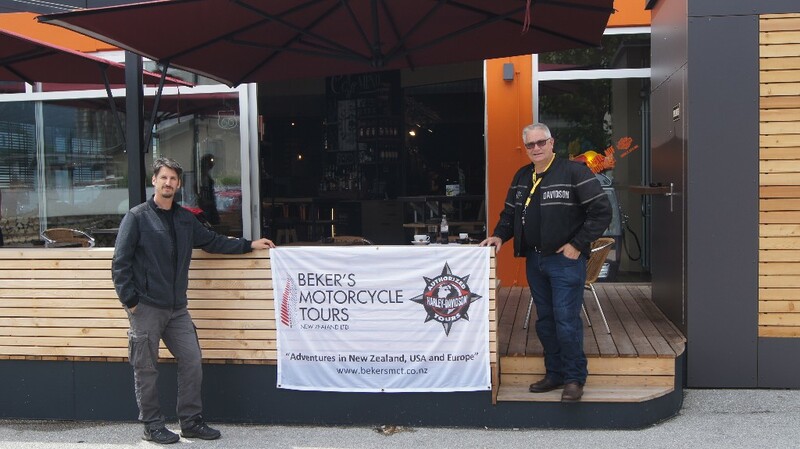 With this edition: The primary focus is on our two Economy European Alps tours next June/July 2019, plus trying to tempt a couple more Greeks to come ‘Down under’ and join our Beker’s MCT & Odyssey MC Tour companies Nov/December 2018 South Island Adventure tour, which is coming around really quickly. 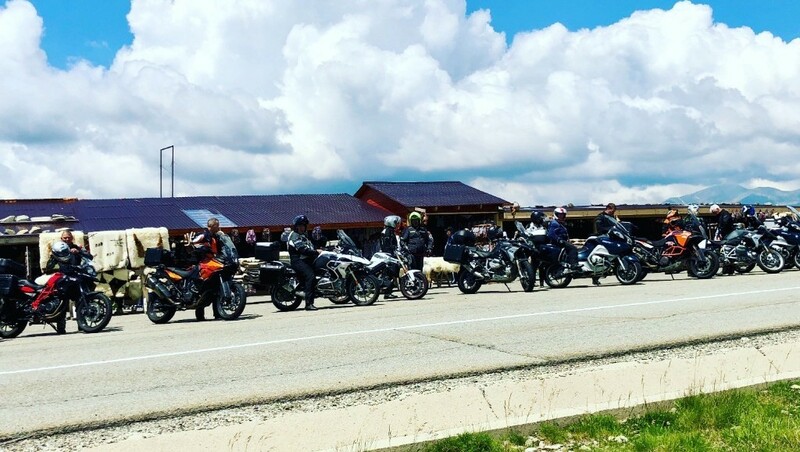 Highlights: 17 days and 16 nights including 5 double overnights, riding late model Harley-Davidson’s® or BMW’s, 6 Alpine countries, best riding roads in the world in a relatively small area, guided or self guide, two guides on motorcycles, high quality tours at a great value unbeatable low cost. These two tours offer an unequalled opportunity to “go-it-alone” armed with our extensive ‘Tips & Hints’ tour book & maps and the ability to start the mornings ride and end the days adventures at whatever time suits your requirement’s and sightseeing plans. 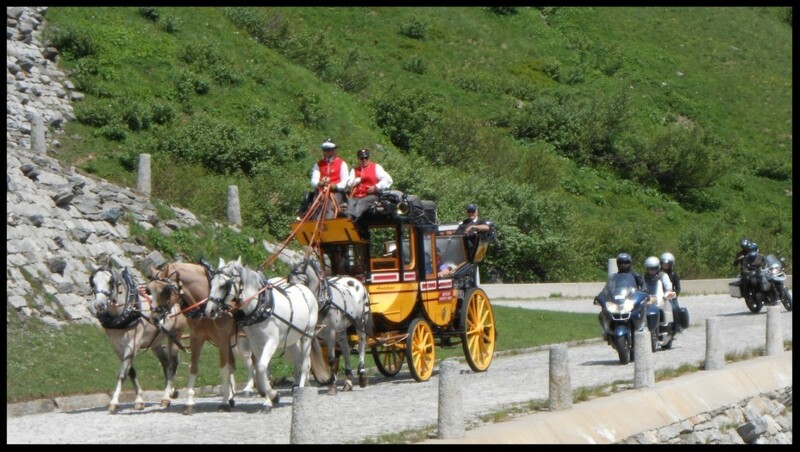 They are truly the most “free riding” Euro Alps tours available for non-European folk whom are just happy to explore by themselves on their chosen days, plus they are great value for money tours considering the quality of the machine’s, hotels and the day-to-day running’s of your complete Alps adventure experience. Once again! simply put! 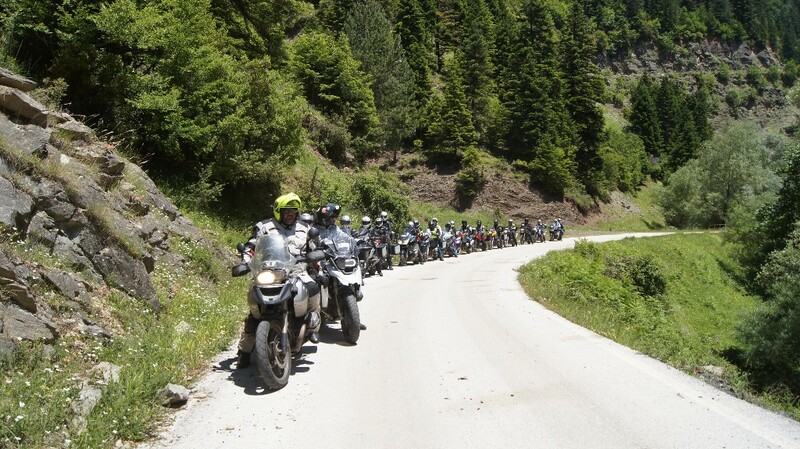 this is a great opportunity to experience riding the amazing Alps in Europe on an affordable fun tour with fantastic social ‘Après-Ride’ get together evenings with your fellow riders, swapping all the stories of the days adventures sights and tastes-----don't miss out. To you folk whom have displayed strong interest in these two tours over the last year, you must now start making moves on the booking front as we have a number of committed tour participants whom have secured their places and as all ways, there are only a limited number of rooms booked. 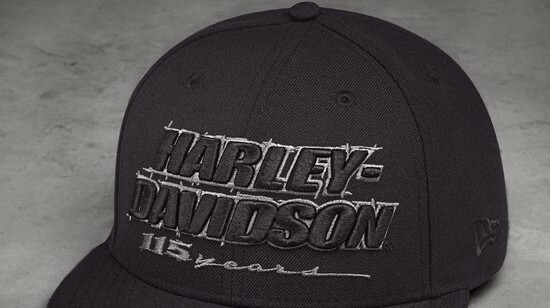 If a Harley-Davidson® is your ride of choice? Please note; that they are being booked early in all the Euro rental stations, a year in advance, so get in ASAP please. 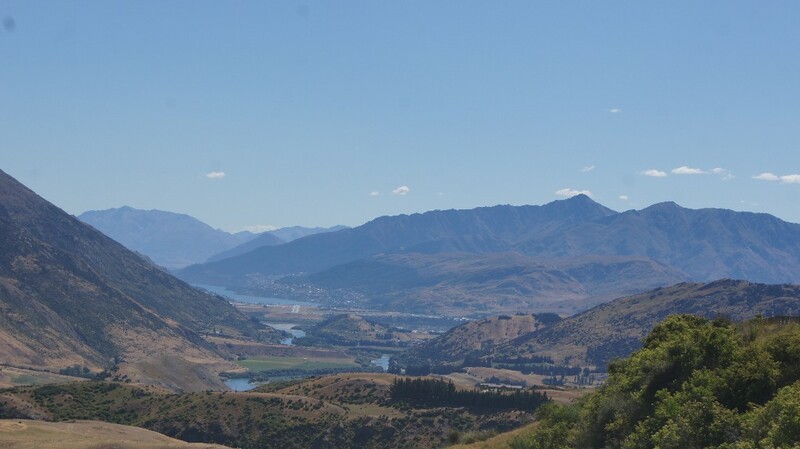 Hi y’all, we hope you have been having some great summer riding adventures, on what we believe to be one of the best early summers we can remember here in Central Otago, really hot for 3 months non-stop! Here's hoping the same in Europe this year, as they have had a very cold winter. 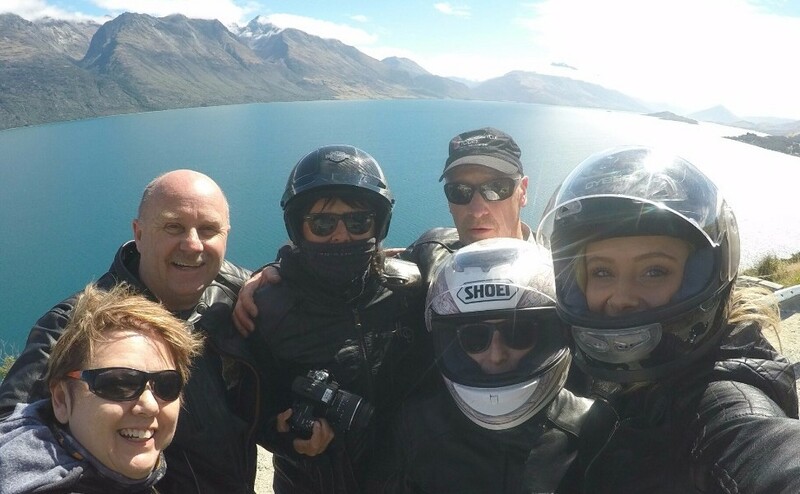 Once again we have been busy enough with Harley-Davidson® Rentals & short guided tours with some cool folk from Europe, India, China, Aussie, USA & Canada around the Southland & Otago regions (our favourite NZ area’s) we never get tired of the Waitaki Dam and canal roads, just awesome on bright clear day’s. 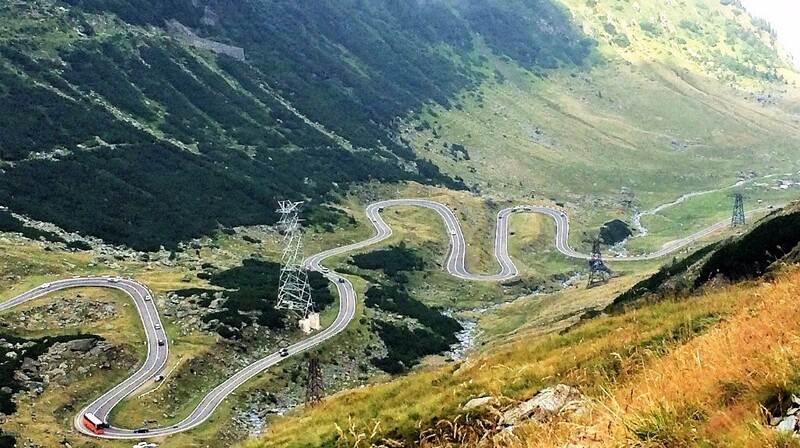 Want to Ride a Motorcycle in some of the best motorcycling countries in the world? 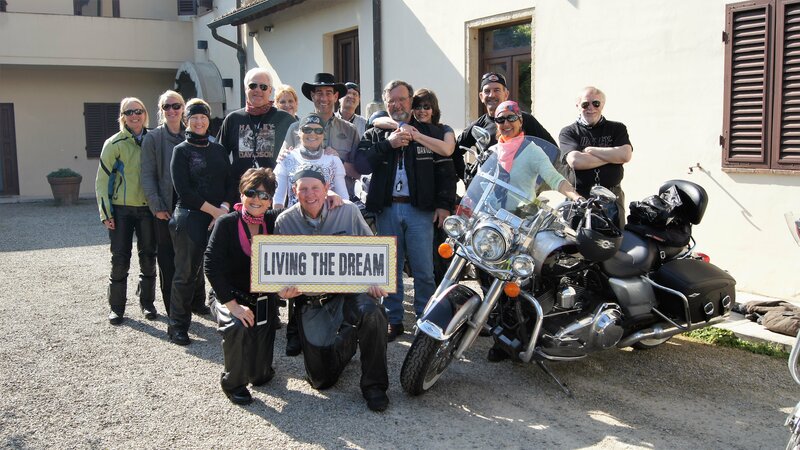 We leave NZ at the start of May for Europe and our Tuscan Italian experience again, this tour is perfect for Harley® riding and Donna has again booked a trusty H-D® Road King to keep the other Harley® on the trip company. 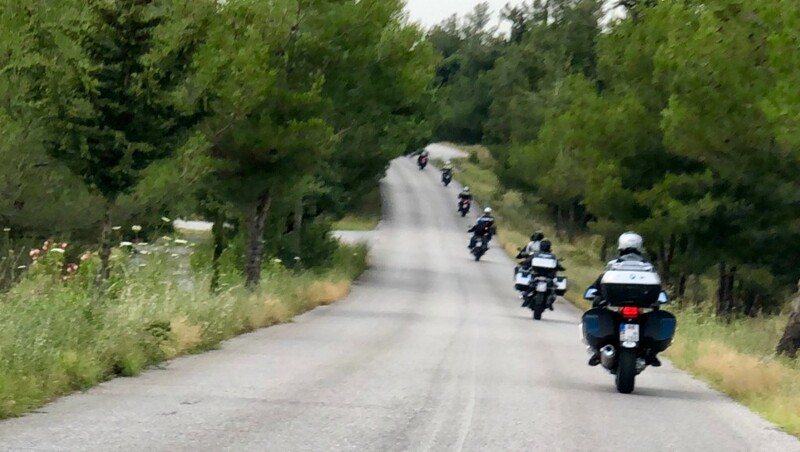 Now the final bit’s of preparation for our combined Beker’s MCT & Odyssey MC Tours 17 day long Greece, Romania & Bulgarian tour are underway and this adventure will be an overload on all the senses with the exciting riding, sights, meeting the Balkan people and amazing food. 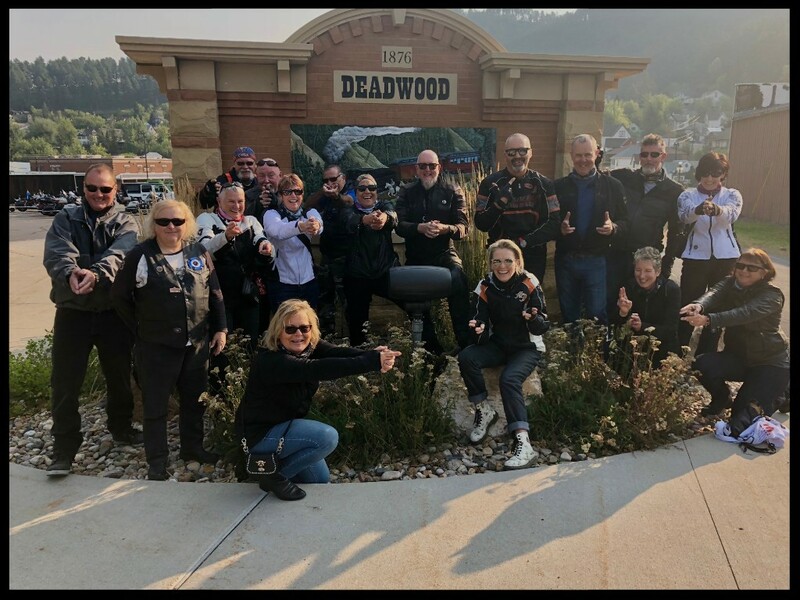 When all is completed in Europe we hit the road for USA and our Sturgis/Route 66/H-D 115th Anniversary month long tour, Donna has all the good sights and roads sorted for this and there are 22 keen people looking very forward to this one-off adventure! Once again we finish with our NZ/Kiwi tours for our next summer and we have some exciting news for the first tour that run’s in November/December. Please Note: There will not be a news letter until October 2018. 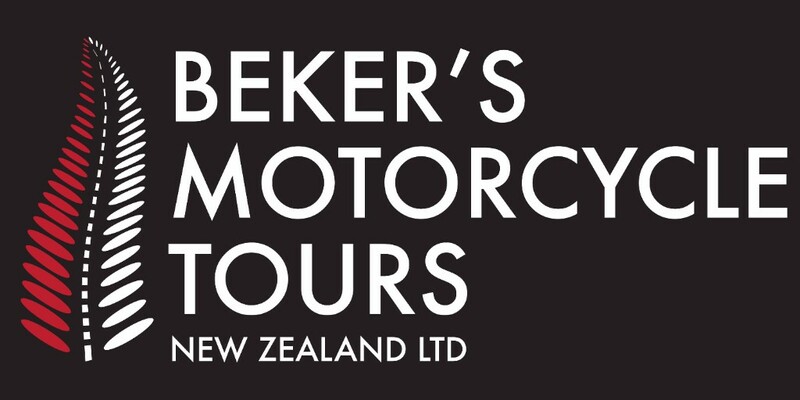 Copyright © 2018| Beker's Motorcycle Tours New Zealand Ltd, All rights reserved. Hi Folk’s, we are back in NZ again and now working flat out on next year’s Adventures. 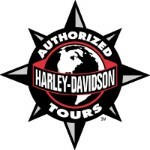 We are offering two Euro tours & a “one off” 31 Day long USA, H-D 115th Anniversary extravaganza adventure. 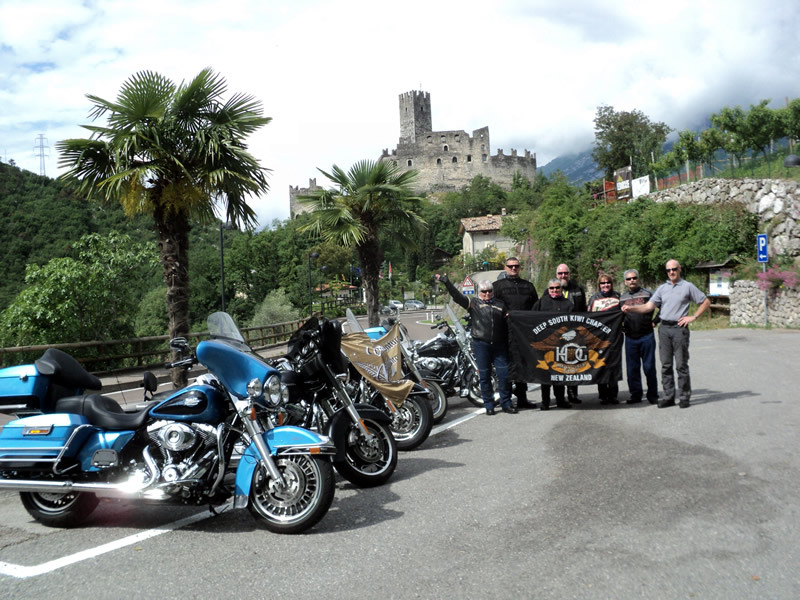 This tour offers the best of a Tuscan motorcycle adventure whilst remembering that one is on a holiday, lots of chances to explore all the famous cities and sights and this tour includes all our full Beker’s MCT back-up services and where and when possible, your bags delivered to your Hotel room. 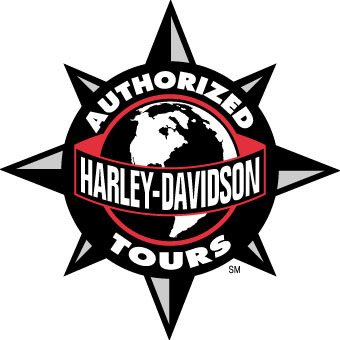 We offer Harley-Davidson’s and BMW’s for this tour. Then August has us in the USA, cruising the big wide open Harley roads, bound for all the parties & nostalgic roads & famous Biking towns & cities! 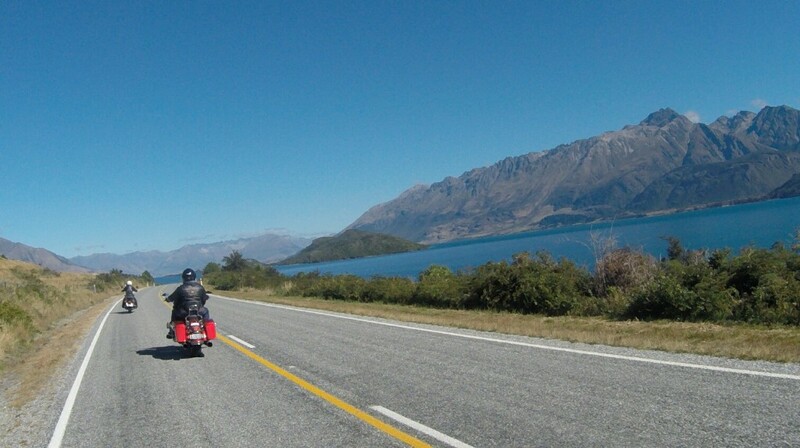 And we mustn’t forget touring in New Zealand, awesome place to ride, especially in the South Island, check out the website for all the different tour options, plus but not only, you can rent a Harley and then do your own exploring. We have completed another great European touring season with a ‘very social’ group of adventure seekers on our first of “Economy Kiwi Alps Tour” it went without a hitch, which was a real bonus as of course it was the first without a back up van (we think we were lucky there) everyone managed incredibly well with their bike packing etc and after a couple of days got into a good routine with packing their “stuff” I think D & I got the prize for the most unnecessary “sh-t” carried on a bike, we just can’t pack light if we try!! FYI: ‘very social’ group, means simply they all took a liking to all the Euro beer’s & wine’s. 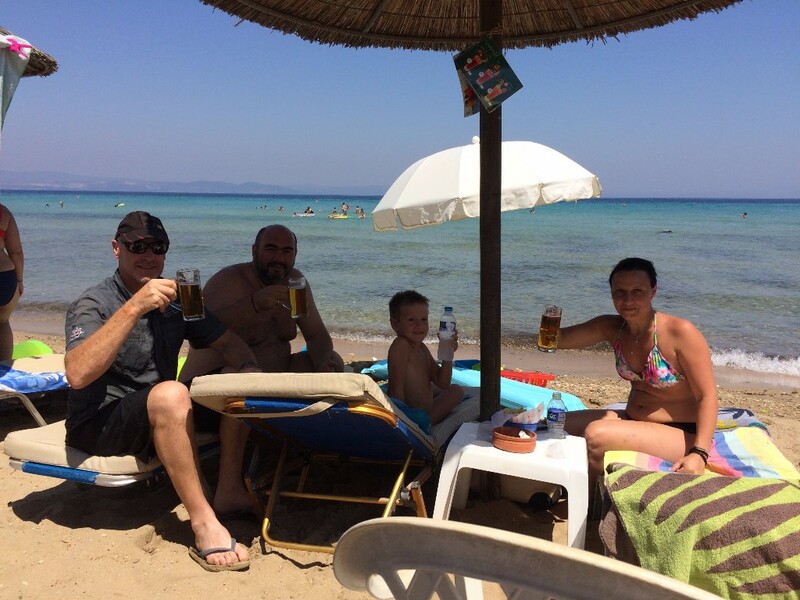 Special mention in dispatches to Thanasis, Chrysa and George (mini T) thanks heaps for being great ‘flat mates’ by the sea, wonderful time swimming and beaching it, with the added bonus of our boating around the islands day and for keeping us on the right roads on our two Balkan tours, great fun!! Once again we finish with the same old blurb, if ever you thought about or wanted to check out European or US riding, then 2018 is the year, give it a go and we are confident you will come away with a feeling of “what a cool place to ride motorcycles” which ever country/country's you chose. Hello all, winter is now just about upon us here in New Zealand, lucky for some of us, we get to escape some of it. 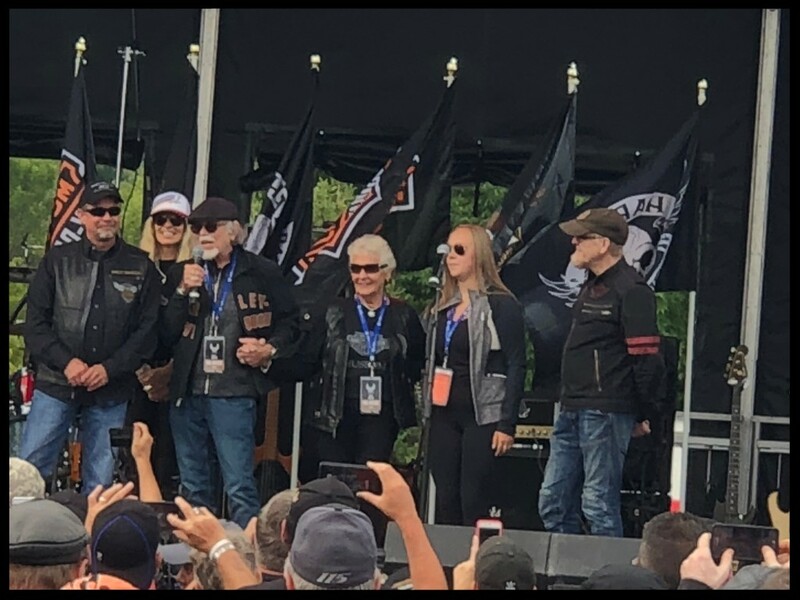 So it's time for planning your own escape for next year (2018) in Europe or a "One Off" Harley-Davidson® 115th Anniversary Tour to the USA, now if any of you have been to an anniversary of Harley-Davidson in Milwaukee you will know how awesome and exciting they are. 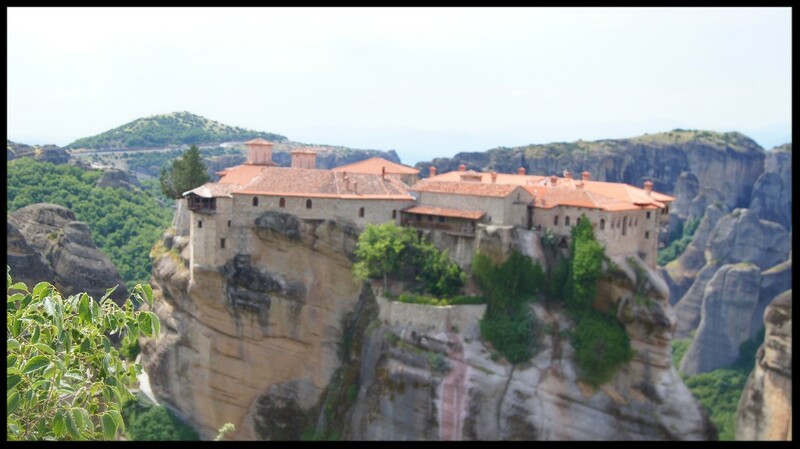 While we are in Greece this year we will be meeting up with Thanasis and sorting out another tour (2018) for Greece - Bulgaria - Romania, so hopefully we will have more information on this tour in our Spring News Letter. 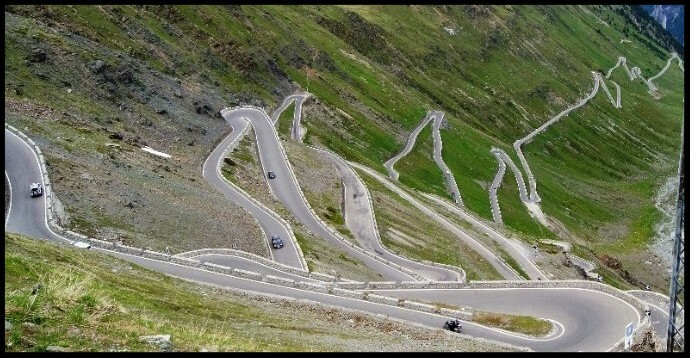 Want to Ride roads like these on a Harley-Davidson® or a BMW, well you can!! 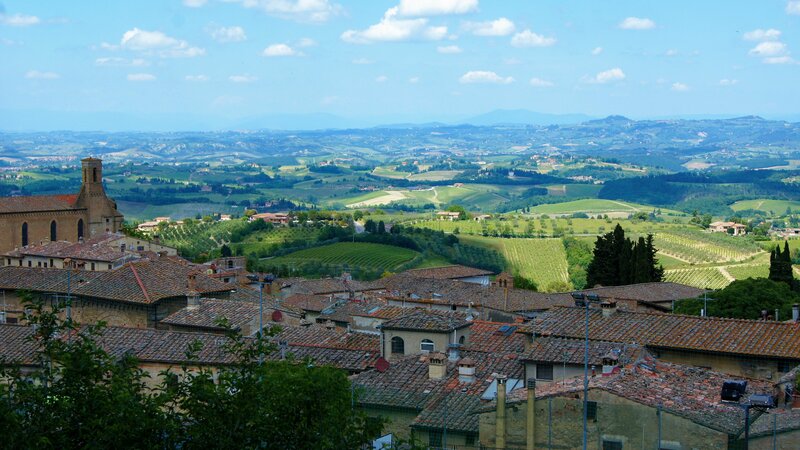 Come and join us on a Tuscany Tour. 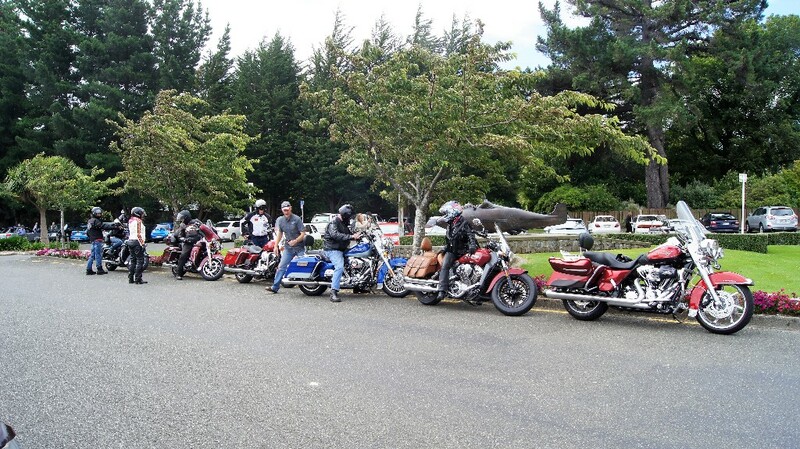 This tour is designed for riding and sight seeing, having lots of double over nights for your comfort and leisure. 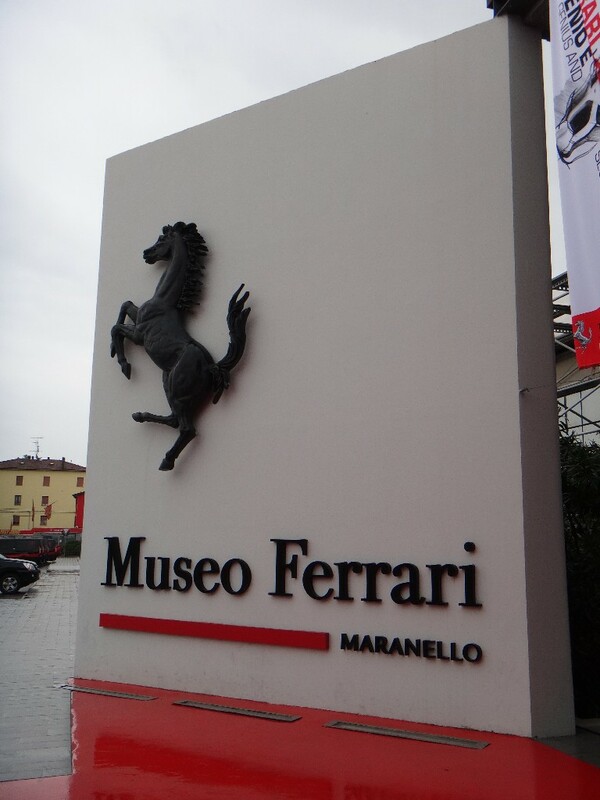 Infact the tour is called “The Tuscan Con Comodo” which simply means leisurely. Living the Dream, in Tuscany. 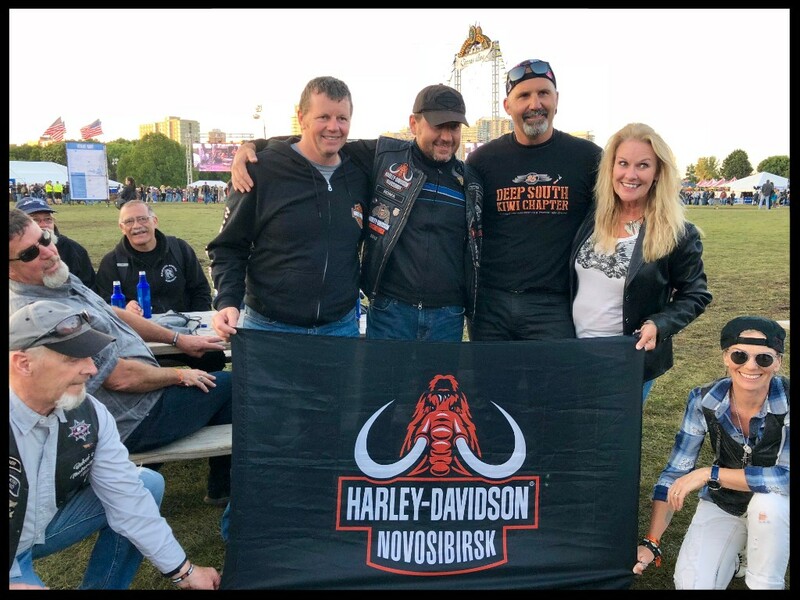 BEKER’S MOTORCYCLE TOURS ARE IN THE PR0CESS OF PLANNING A ONE OFF TOUR TO HARLEY-DAVIDSON’S® 115TH ANNIVERSARY IN AUGUST 2018, THIS TOUR WILL INCORPARATE STURGIS AND A GOOD PART OF ROUTE 66. WE NEED 5 TO 6 COUPLES (AND NO MORE THAN 10 COUPLES) TO MAKE THIS A VERY SPECIAL TRIP TO HARLEY-DAVIDSON’S® 115TH ANNIVERSARY. THIS IS A ONCE IN A LIFETIME TOUR. SO EMAIL TODAY AND EXPRESS YOUR INTEREST. 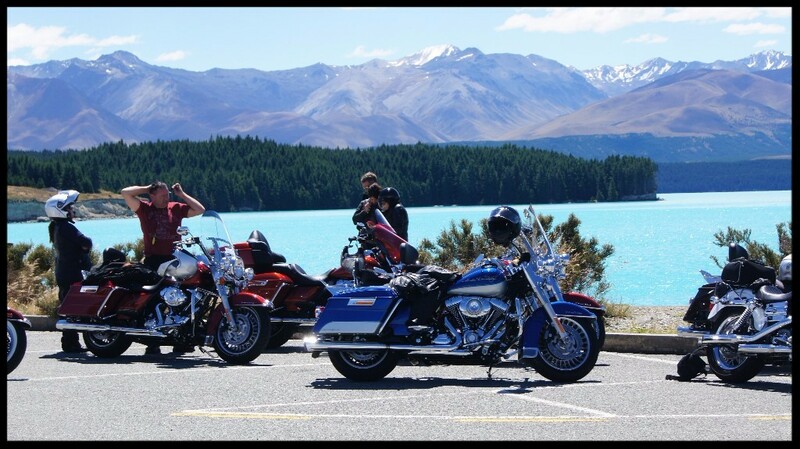 Once again we have had a fair number of H-D® guided short tours & passenger rides so we are happy with the NZ summer so far. Following on from a very successful Balkan/Greece Tour last year, this Euro summer we are sorting out a 'Kiwi-fi-ed' version of mc touring in some other Northern Balkan states for June 2018, this again will be in conjunction with our Greek tour partner as he is the expert in those far-away countries and a real good bugger as well, those that may be interested in this approx 16 day tour of Bulgaria/Romania & Northern Greece let us know in the next few months or so. 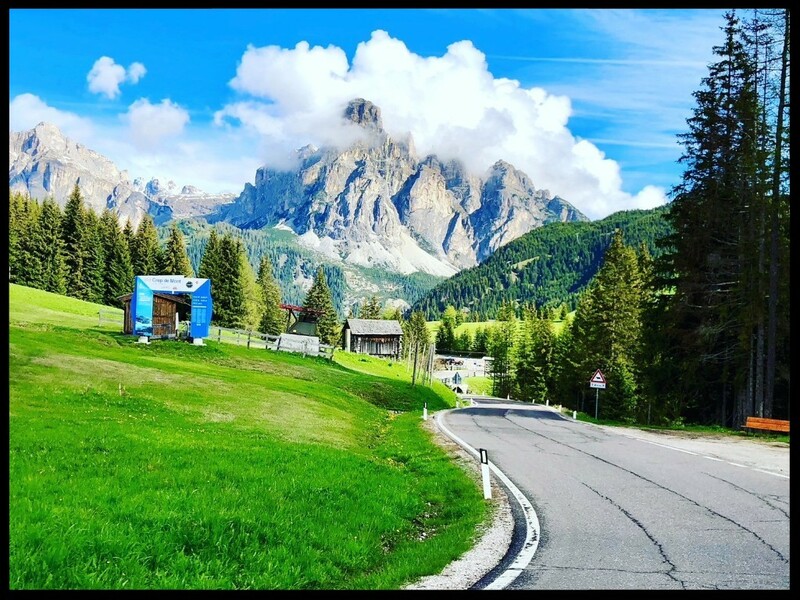 We are planning to run this tour without a back-up van so as to keep the tour cost down to an acceptable and fair level for all, plus we hope to be able to provide some day to day unguided riding opportunities for those more experienced Euro riders whom have good navigational skills. Well that's all for now folks, take care and enjoy your riding where ever you are in the world. 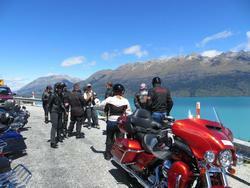 Last Week was New Zealand's Harley-Davidson® Iron Run, held in Queenstown. The event was very successful with everyone enjoying themselves, for us it was great to catch-up with past, present and future tour members. 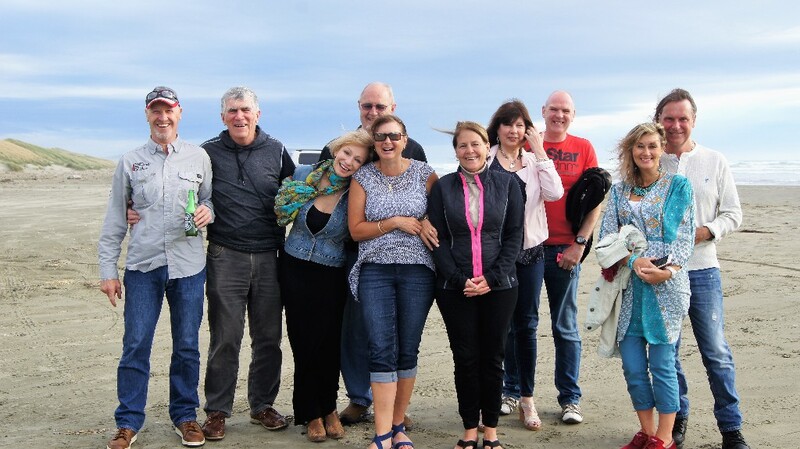 Oreti Beach, Feb 2017 Tour members wanted to see where the Burt Munro Beach Racing is held. 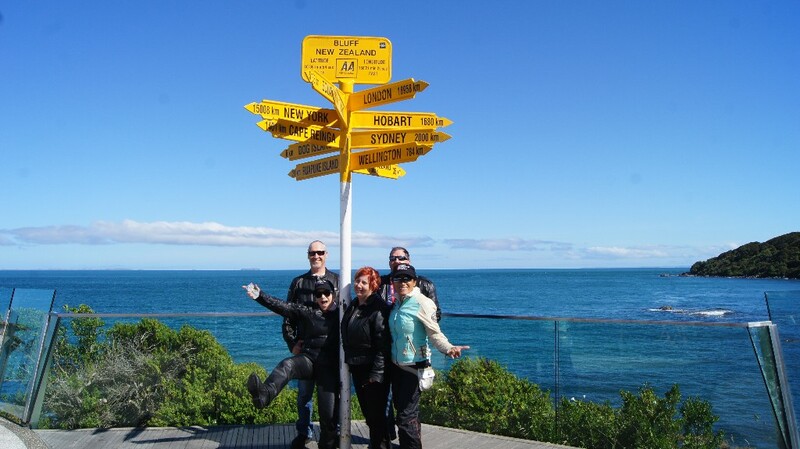 Happy Greetings to one and all, we would like to take this opportunity to thank all of our tour participants that ventured with us on our 2016 European and New Zealand tour season. We are going to make this news letter short and sweet, because at this time of year everyone is so busy. 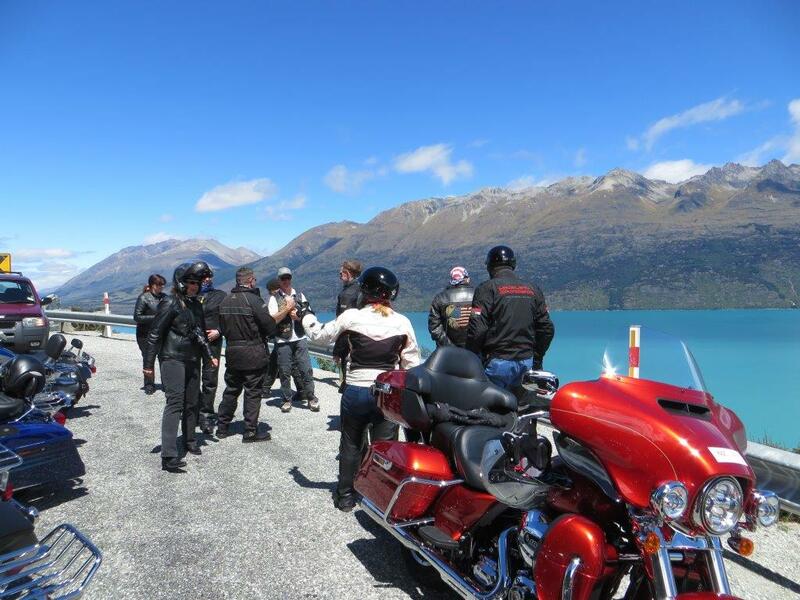 2017 starts off with our South Island Harley-Davidson® Adventure tour in 5 weeks time. 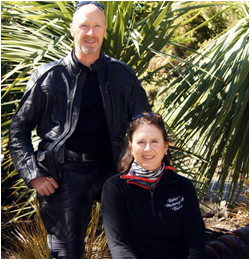 We are delighted once again to be able to show off our awesome South Island to some UK & USA folk, in our warmest month of the year, this is the part we so enjoy plus we have a couple of lesser day Deep South Adventures planned in the next few months, so we may well see some of you on the road. 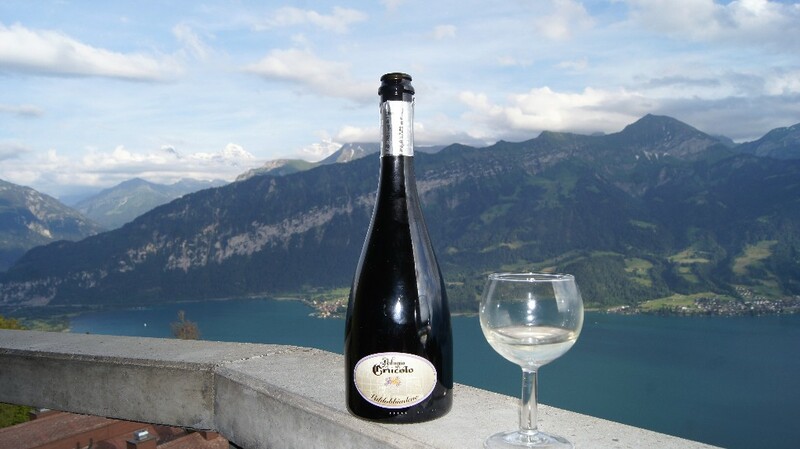 Of course, we will be back in the European Alps again this coming June/July. And what better time to travel to Europe, because the Euro is so weak, best value for money since we can remember. Especially that we have introduced the New Economy European Alps Tour for 2017. The price has been reduced by 28% from our normal deluxe tour. So make the decision and join us on this adventure. Any questions? email or phone us any time. Hi Folk’s, we are back in NZ and now looking for our winter ‘Woollies’ Wow, that was a short cold snap to welcome us back to the Southern Hemisphere. 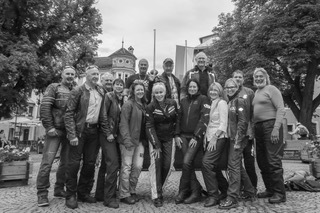 Beker’s MC Tours have recognised the demand for a more economically based tour, plus we have taken into consideration the very quick rise in mobile technology (GPS’s, phones & tablets) which we all agree is a great help for motorcyclists with daily navigation and low cost communications. 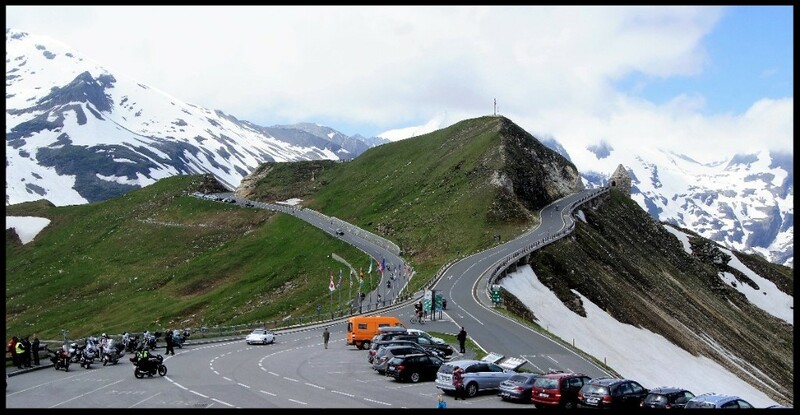 With this in mind, we have decided the time is right to drop some of the costly luxury add-on’s from our previous “Great Kiwi Euro Alps Tours and for 2017 we introduce our “Economy Euro Alps Tour” a great value low cost adventure! 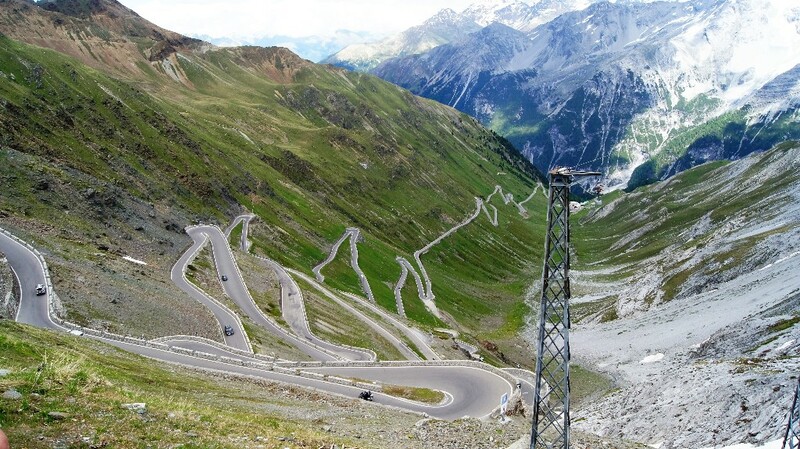 This tour Starts & Finish’s in Munich Germany and is a 17 day (16 night) 15 riding day motorcycling adventure through the most stunning areas of the highly acclaimed European Alps. You will stay in nice quality, mostly family run hotels in Germany, Austria, Slovenia, Switzerland & Italy, riding Harley-Davidson’s® or BMW’s. 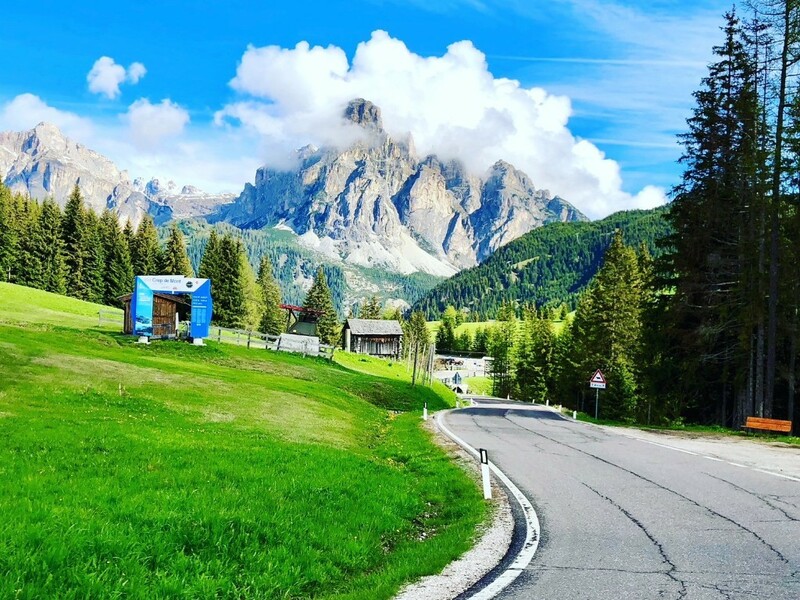 Each day of the entire tour you can go explore by yourself (with the good information provided) or ride along with the guides, or a bit of both, your choice. Plus you can dine at places of your desire on your daily adventures without the set time limits for your expected arrival at hotels in the early evenings, this would give 100% total freedom to all of the experienced and super adventurous tour participants that may prefer to ride alone (or with a companion) Contact us anytime for further information. 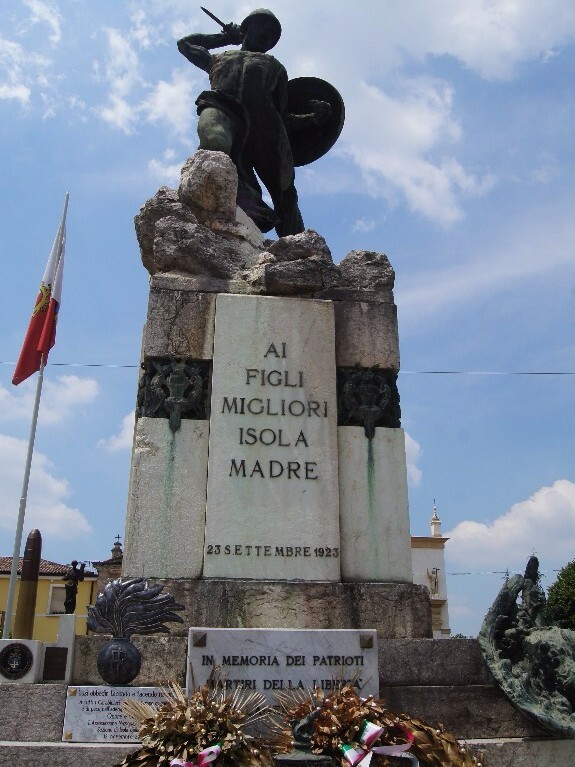 This tour offers the best of a Tuscan motorcycle adventure whilst remembering that one is on a holiday, lots of chances to explore all the famous cities and sights and this tour includes all our full Beker’s MCT back-up services. We have once again completed another great European touring season with a larger group of adventure seekers on a 14 country Balkan/Greek tour, all went very well with no real challenges to talk about which is largely due to Mr T’s “our Greek connection” area knowledge and his relaxed tour guiding technique as most days were full riding days for sure, plus Donna’s attention to tour detail, her working through pre-tour issues and countless logistic challenges. 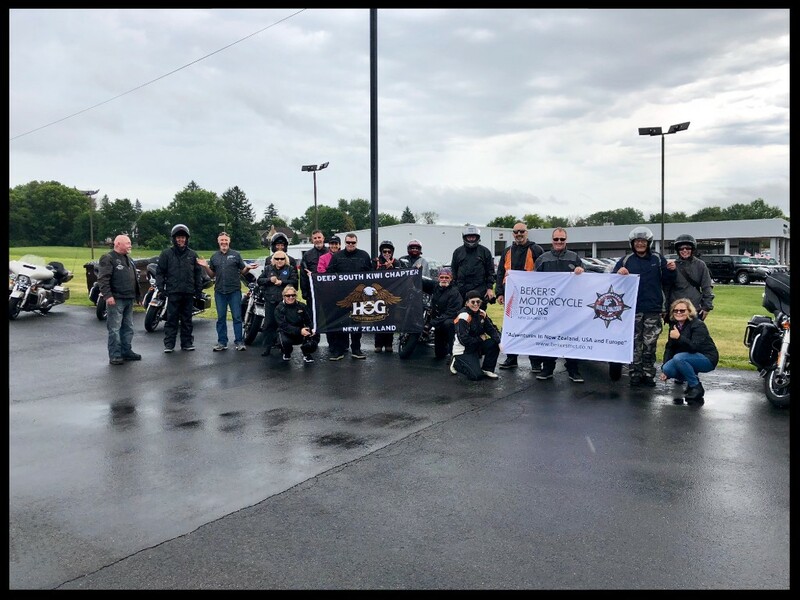 It was great that all participants were very experienced riders (and most had completed several other international motorcycle tours) as our stringent tour criteria for this "one off" tour was definitely warranted. We have both started working on another refined Greek/Balkan adventure (with a lesser amount of and different Balkan countries) for 2018, this tour would be a two week-ish adventure, with shorter riding days and without a back-up van for a more cost effective tour, we will keep everyone posted as information comes to hand. 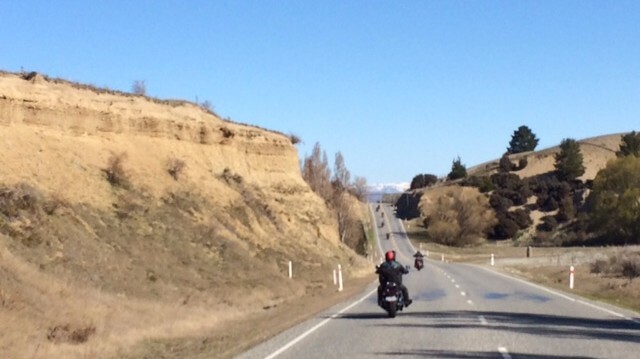 Our old favourite "The Great Kiwi Alps Tour" ran without a hitch with a small numbered group which made for easy changes during the days adventure, so hence, a relaxed riding pace,. 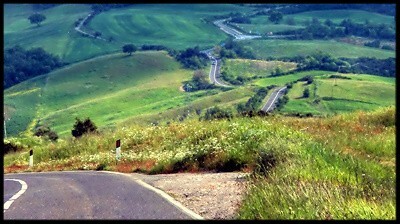 We were very lucky to have had great weather, good company & awesome roads. 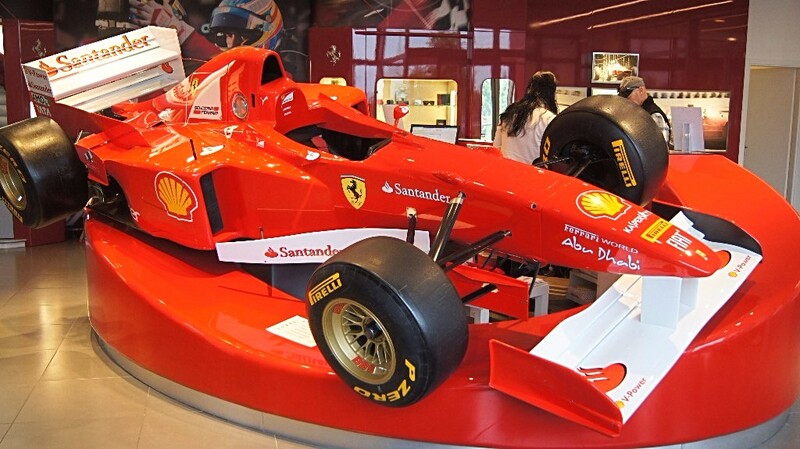 We also have checked out for a future Economy tour the following. START; Munich-Austria-Czech Republic-Poland-Slovakia-Hungary-Austria-Slovenia-Northern Italy-Austria-Bavaria-FINISH; Munich. Below is Budapest, one of those must see City's, which would be part of this tour. We haven’t forgotten about “Good Old USA” we are still offering our month long great value North Western States, Seattle to Sturgis and return (this tour we are looking at the possibility of shortening the time/length of the tour as less and less people have the luxury of taking so many weeks off work/business now days. P.S. Special thanks to our London connection, great to catch up with friends and have an awesome time in the U.K, we won’t forget our private flight to France for lunch, how posh!! Many thanks to you all in Oregon for a great stay (for the Zillionth time) with perfect rides & awesome activities, very much appreciated. NEWs FOR 2017: Economy European Alps Tour! Yes, we know that this newsletter is very close to our last one, and "no" we are not trying to bombard you with junk emails, it's just that we leave for our tours in Europe in one week and we have had quite a few new subscribers in the past few months (so maybe they want to know what's up!!!) 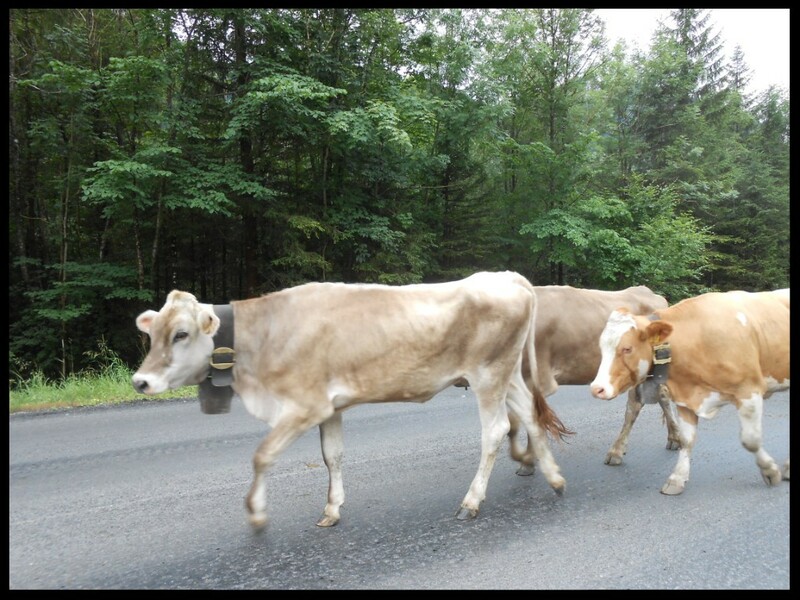 and I know when we are on the road we won't be able put out a newsletter, too busy having fun, no,no,no, that's working, sorry about that slip of the tongue. 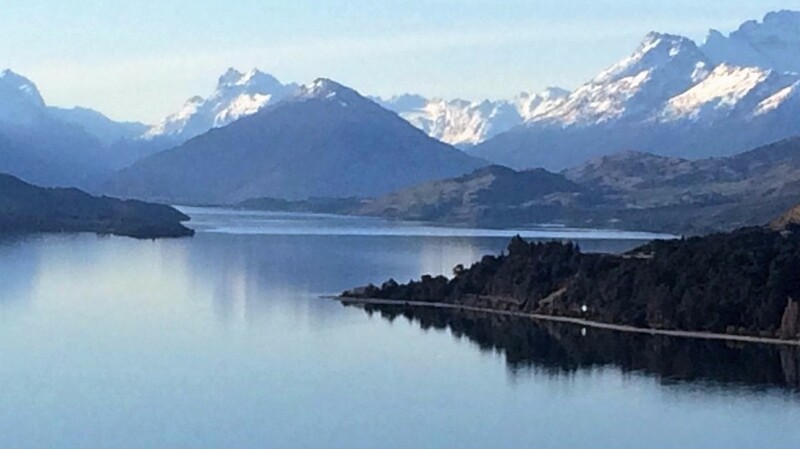 This is the view from the Plane when arriving into Queenstown Airport. Awesome Plus!!!! 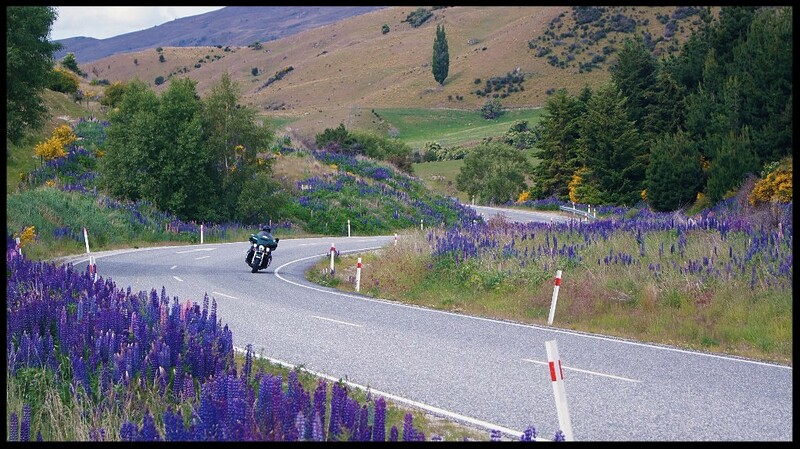 Hi again folk's, we hope all you from the Southern Hemisphere had the chance for a great ride or two over our Summer period and all you up in the Northern Hemisphere are starting to get out and about now in your springtime! 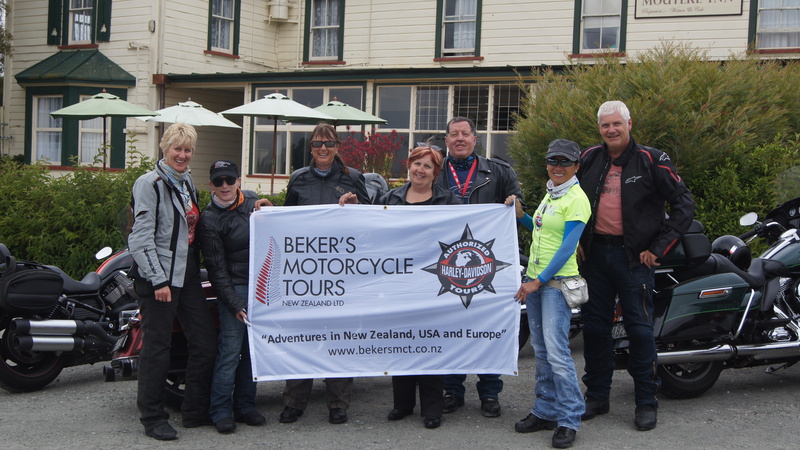 We have some confirmed tours for our 2016/17 NZ Summer calendar, so we are excited about that and we still have a couple of spots on our Feb 2017 South Island Adventure for anyone that is keen to ride the amazing South Island http://www.bekersmct.co.nz/h-dreg-south-island-adventure-tour.html this is another favourite tour for us both and even with our roads becoming a little busier now-a-days, the South Island of N.Z. still offers heaps of great riding and lots of room for motorcycles. 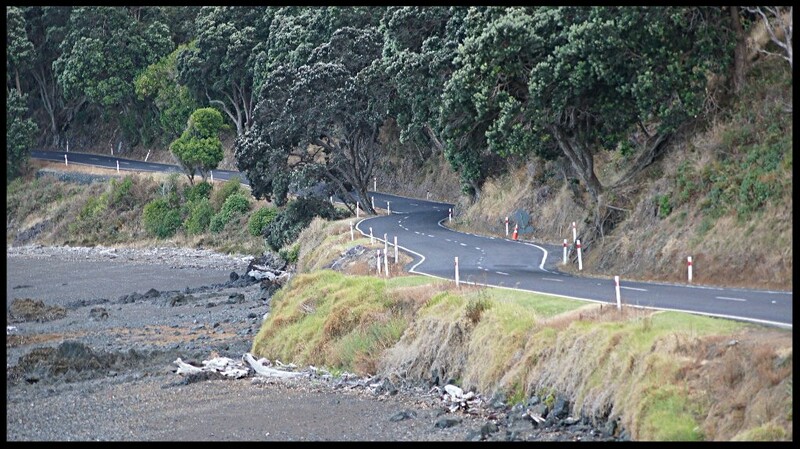 Also, we are working on offering a North Island H-D® Tour, Start & Finish out of Auckland, this would be a very relaxing 12 day Adventure tour with a mixture of Hotels & Motels and would certainly be open to Kiwi or Aussie riders on their own machines without the worries of accommodation issue's and with luggage Van back up, more about this in the future. Beautiful Day in Bluff at the end of the South Island.